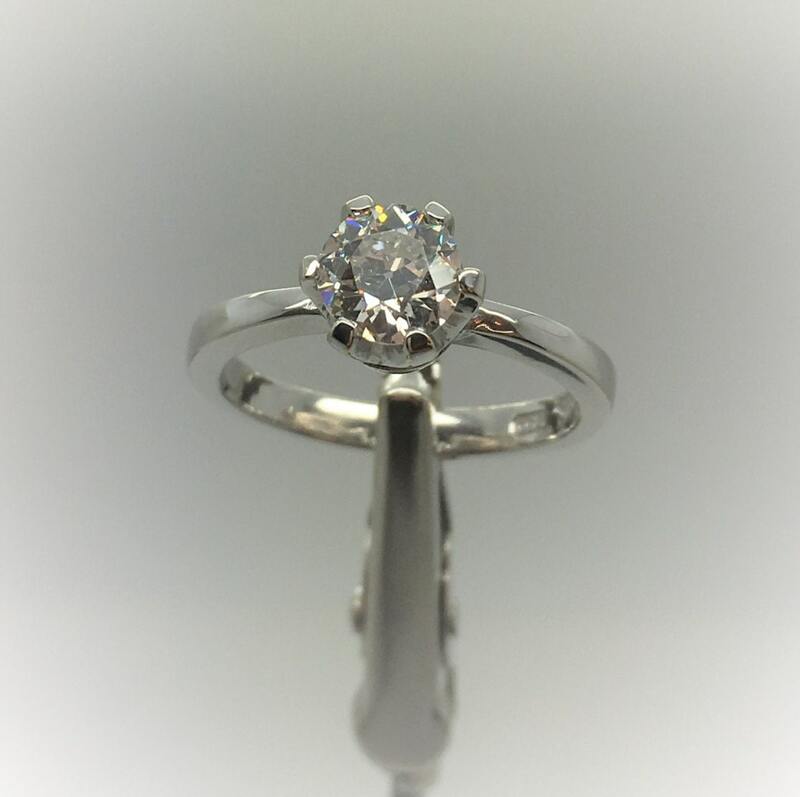 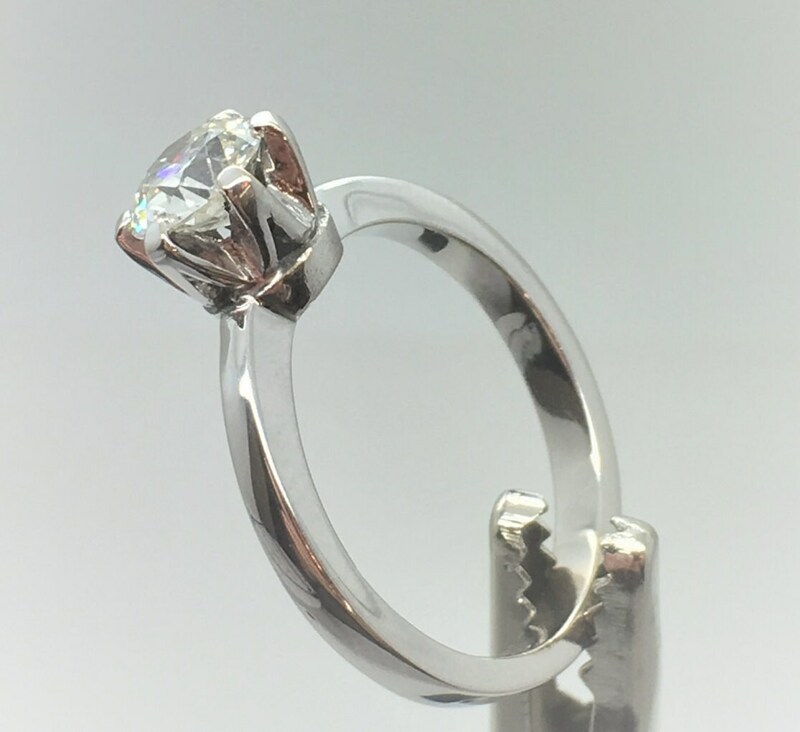 A Stunning Douglas Hughes Diamond Solitaire Ring! 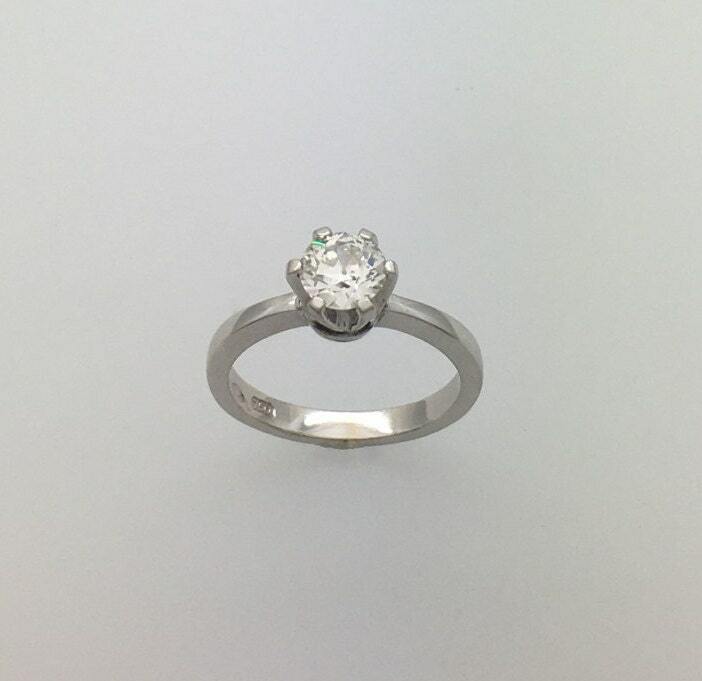 H/I Colour - Just Under a One Carat Diamond - Fantastic Price! 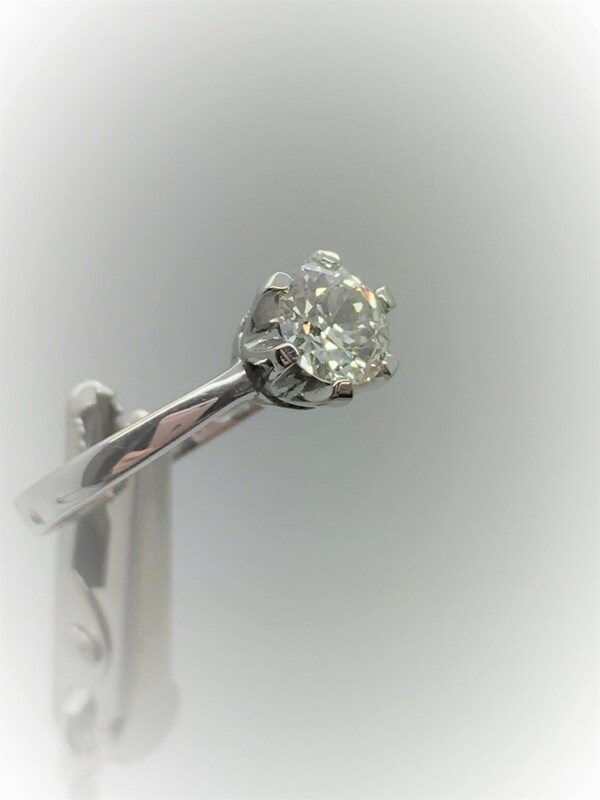 Heavyweight 18ct. 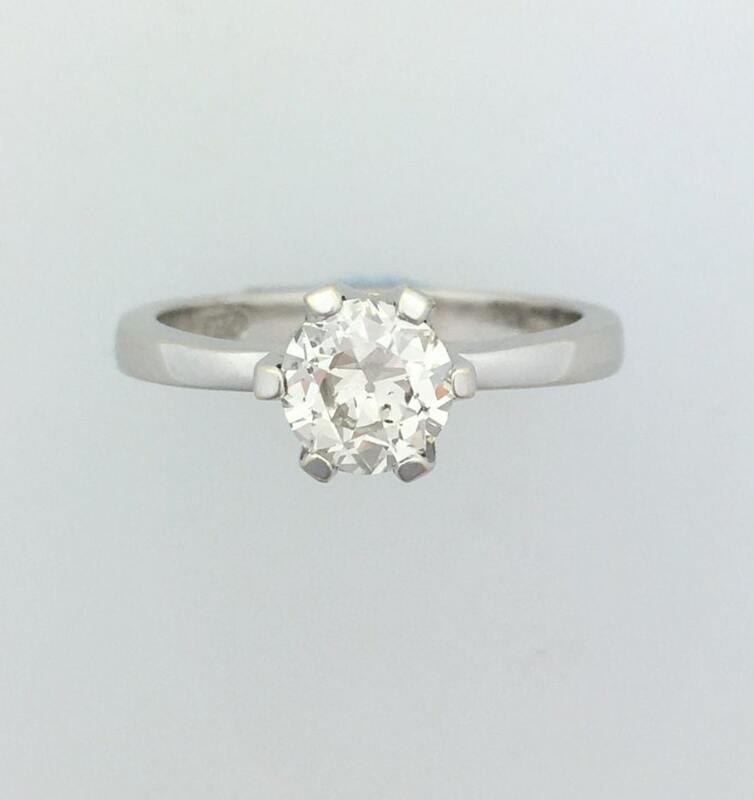 White Gold Ring Mount.